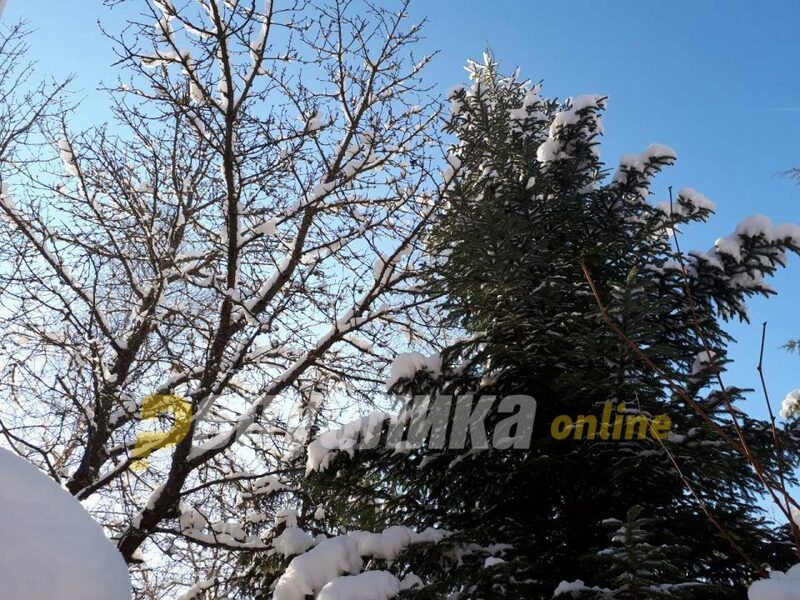 Weather in Macedonia will be overcast and sunny in eastern regions. Weak to moderate north winds will blow. Temperature will range between 6C and 16C. Similar weather in Skopje with temperatures up to 12C.